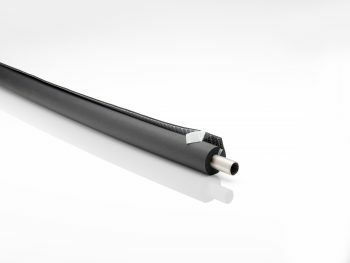 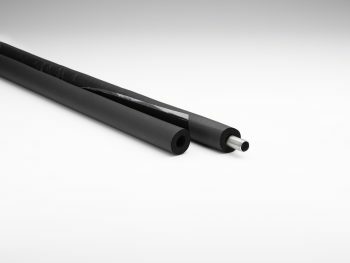 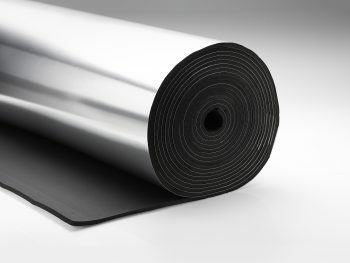 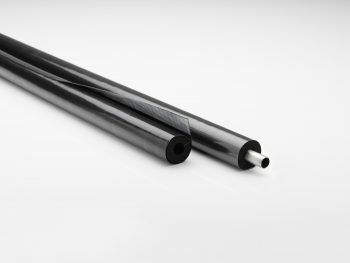 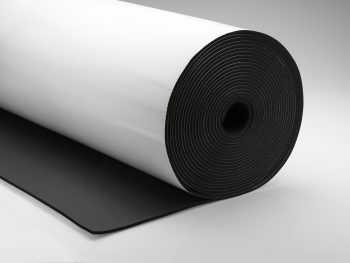 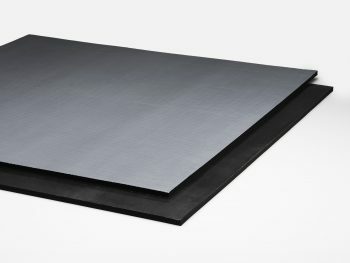 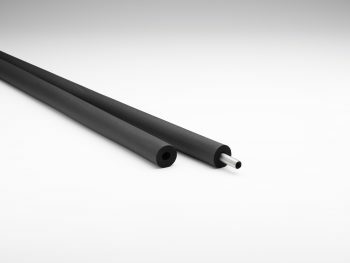 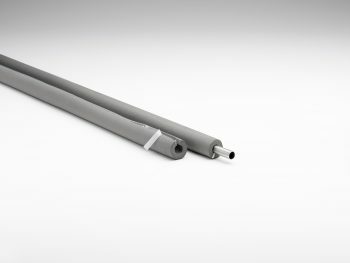 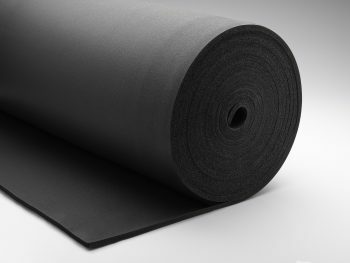 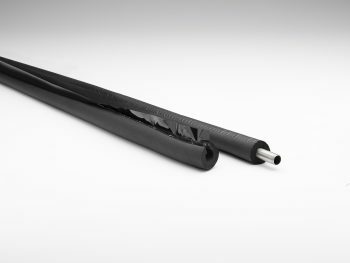 The low thermal conductivity capacity of INSUL - TUBE® made from black NBR assures a sufficient surface area temperature and avoids the accumulation of condensation. 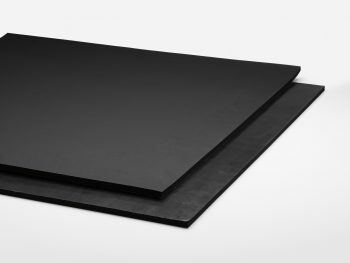 A high water vapour permeability guarantees this feature for the service life of the unit. 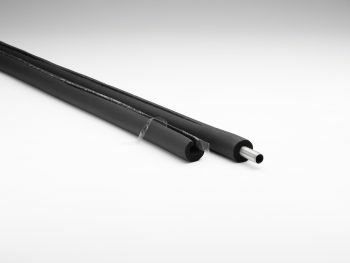 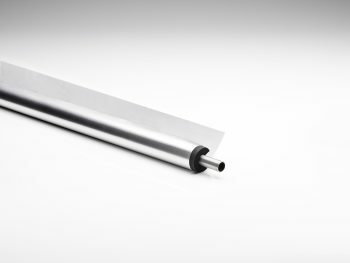 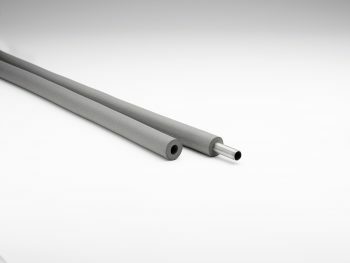 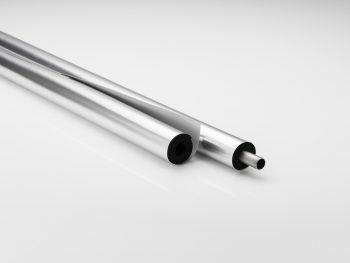 Because of the exceptional thermal insulating properties of INSUL - TUBE®, energy use for air conditioning and cooling units is significantly reduced. 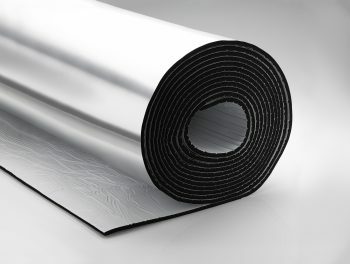 This maximizes not only the cost efficiency, but also the ecological efficiency of the entire unit. 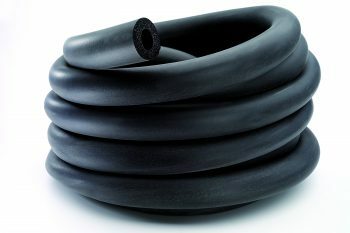 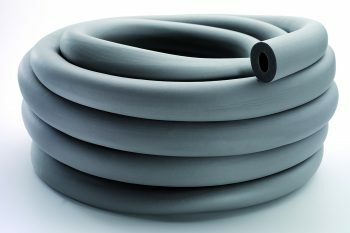 INSUL - TUBE® is a foam product with sound absorbing properties, reducing pop and flow noises in pipes.